Have you ever felt disappointed with God's timing? At one point, I felt like God was going to keep me "hidden" forever, that none of my dreams for impact in the world would ever come true. I had received prophetic word after prophetic word about global impact…and yet, up until the Toronto Revival, I was pastoring a small church with very little impact. My story is proof that God is so good at the "suddenlies" and in an instant, propelling us forward. If you're wondering how long you have to wait for God's promises to come true, I'd love to tell you my story of going from feeling deeply discouraged with my personal impact to God delivering good on His promises. If interested, press play on the video above! PS) This is a short clip from a session I did at Voice of the Prophets 2018. You can view the rest of this session on globalondemand.tv. If you are interested in this year's Voice of the Prophets conference, you can view the speakers and registration information here. 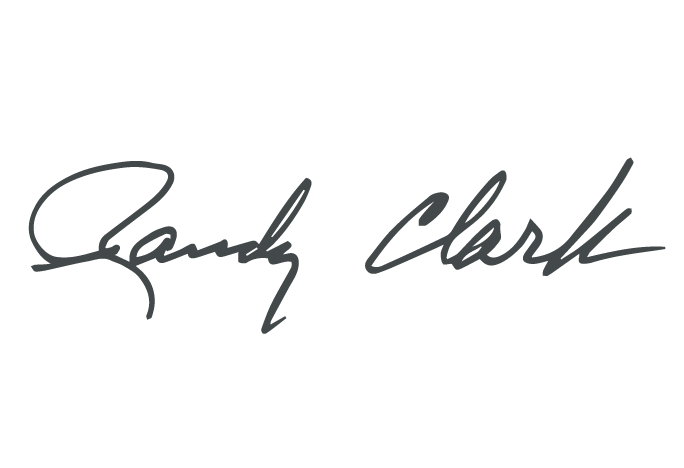 I love to hear Randy tell about being hidden and how his friends said that the one holding the revival couldn't be the "Randy Clark" they knew. Randy agreed with his friends that he was just as shocked about being used by God in this way. It's very encouraging to be reminded about God's "suddenlies" that can change our lives forever. Thank you for such encouragement. I remember what you said in “Lighting Fires”, which I translated into Japanese, “聖霊の火を全世界へ”. I read the book again yesterday and and it really encouraged me. I’ve been in the desert for almost ten years, believing God will use me for lost people. God is faithful! I rest and trust in Him. Thank you, and I praise Almighty God for using you. It brings tears of joy, to my eyes to know just how much and how faithful Father God has been in releasing his presence through his call on your life, his presence to set this captive free. Thank you Randy for you encouragement! This would be GREAT to show people in our churches. How can you make this available for that purpose? Maybe YouTube? Hi Matt! Yes! We just uploaded it to YouTube. If you click play on the video above, you'll then see the YouTube logo on the player at bottom right. Click that and you'll be taken to the YouTube page for the video. Hallelujah! My walking through a lot of dark valley has been for more than eight years now, that's why the message like this gives me more hope to go further, despite all. Bless you Randy! I love you and you ministry. Awesome man! Had the privilege to walk with him in a great season in Brazil. Hi James! The video was cutoff too short accidentally. We've just re-posted a longer cut of it here in the post. Check it out above! Needed to hear this. Been walking through a lot of dark valleys lately and it's been difficult to keep my eyes and heart fixed on the dreams that God and I have dreamed together. This message reminded me that He is faithful and will complete what He started. Thanks for posting! We’re so glad that this has blessed you, Stephanie! It’s a comfort to know that Jesus is with us in the dark, in the valley, and that the night doesn’t last forever.